I have posted on some of the remains to be found at Sandymount Covert a while ago, but it was one of my first posts and I have refined recording a bit since then. So another visit was required to more comprehensively record the traces of WW2. Sandymount Covert was more or less occupied throughout the war by the military. In 1940 the Covert was an "Emergency Platoon" area, to be manned by the Reserve Company of 2/4 South Lancs Regt. if required. A Bren gun was to be sited to cover the ground to the south of the Covert. During the second half of 1940, an Emergency Coastal Battery with two 4" guns was established at nearby Dingle Great Hill. In 1941 a section of medium machine guns from 1/7 Middlesex was in support of 15th Div, with guns sited on the eastern edge of Sandymount Covert to cover the ground towards Walberswick. 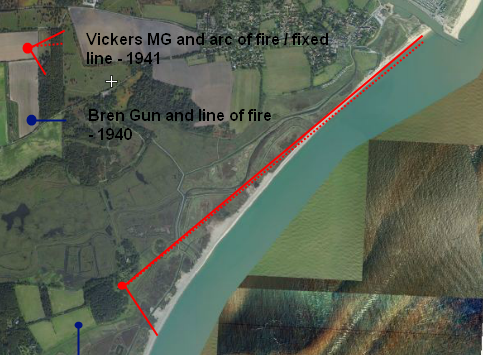 Above: Top image - Sandymount Covert and approx locations of Vickers MG Section, 1941 and the site for a Bren Gun as part of the "Emergency Platoon" area, 1940. Bottom image shows the field of fire that the Vickers guns would have had - Southwold's Harbour Jetty was the mark for the left hand arc. 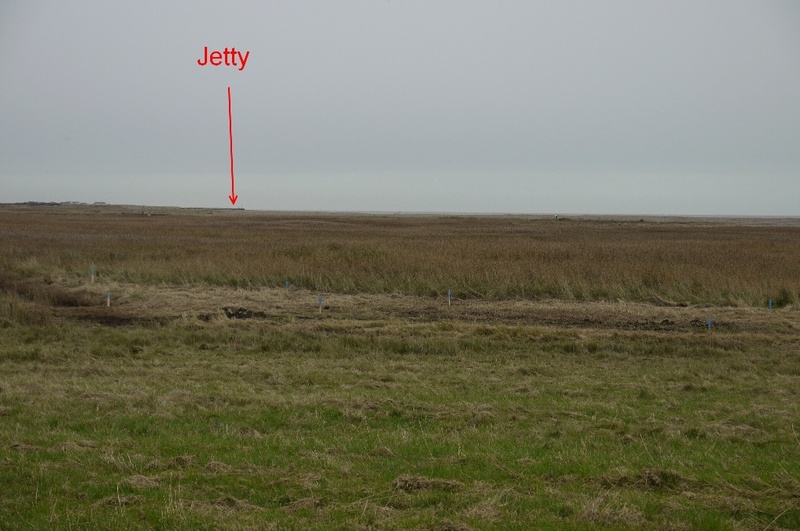 Towards the end of the war, a Diver Battery was located at Sandymount Covert in the battle against the V1 Rockets as part of the Diver Strip. Remains to be found in Sandymount Covert include a number of V shaped trenches, two spigot mortars, concrete bases for huts, remains of the sullage system and other earthworks. Deciding on what their use was or when they constructed is however problematical due to to the long occupation by the military. 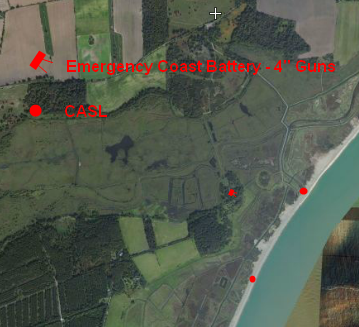 For example where the huts constructed for use of the personnel of the Emergency Coastal Battery or for the Diver Battery (or did the personnel of the Diver Battery take over the huts from the Emergency Coastal Battery, which closed in 1943?). Who dug the V shaped trenches and what was their purpose. Being situated some distance inside the Covert, if they were for defence presumably a lot of scrub would have to have been cut to clear fields of fire. The spigot mortars where certainly for the close defence of the Emergency Coastal Battery' s defensive perimeter as most, if not all, Suffolk's Coastal Batteries received these mortars for defence. 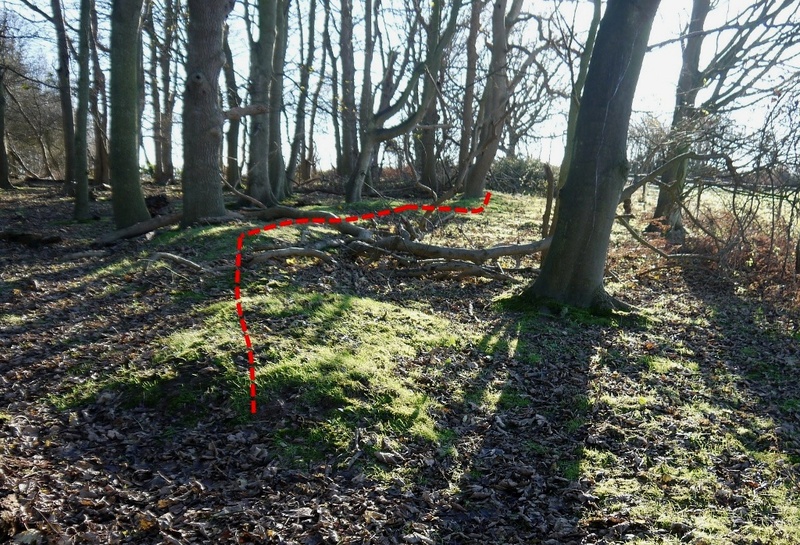 Above: Plot of the WW2 remains still to be found in Sandymount Covert. I found at least eight of these, some in reasonable condition, some very eroded. 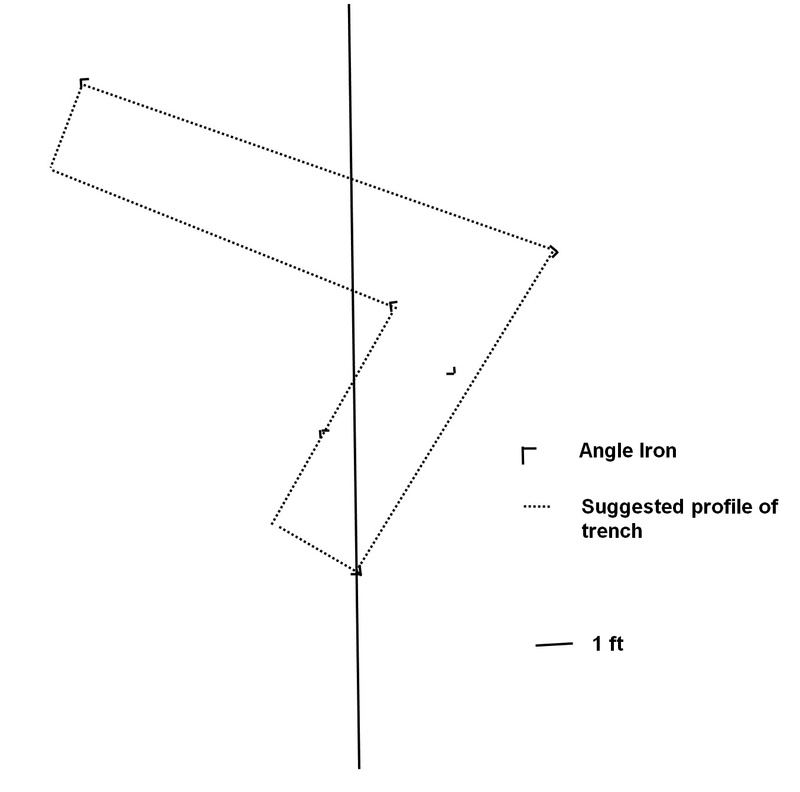 In two, traces of angle iron revetment were still visible. What exactly their role was I'm uncertain of. Could either be defence or perhaps Passive Air Defence. 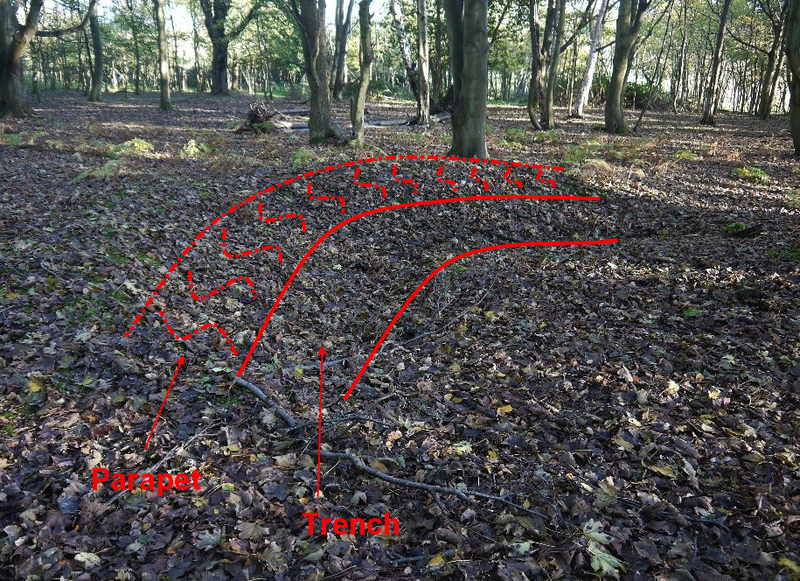 On the southern edge of the Covert, a raised 'S' shaped bank could be an in-filled trench? 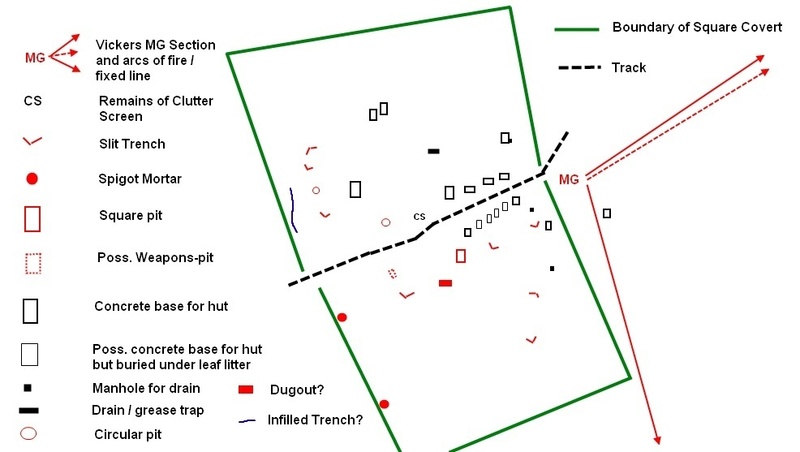 Above: Another V shaped trench shows up clearly in the afternoon shadows. 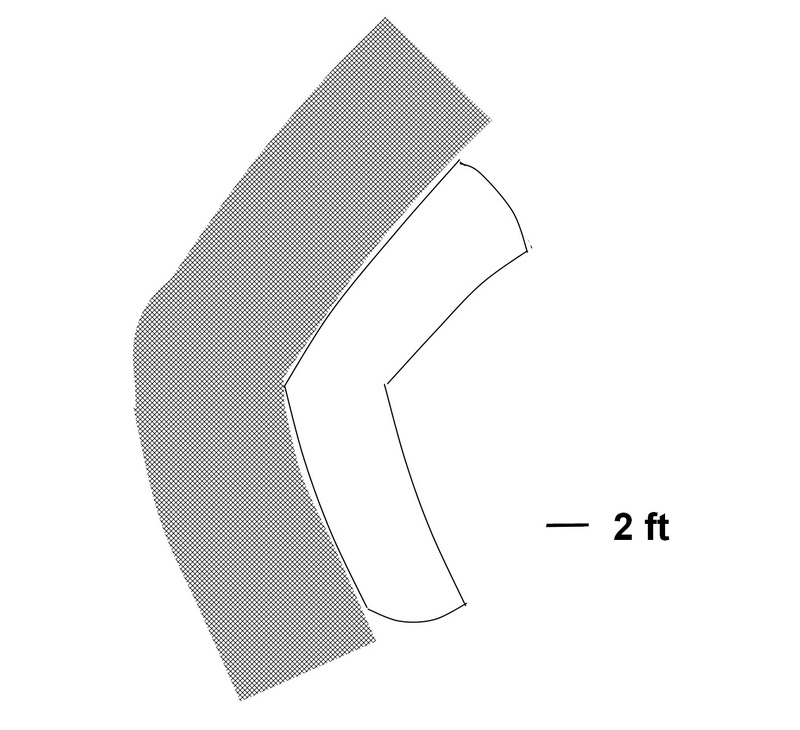 Above: An in-filled infantry trench? A joy to find these as I had missed them on all my previous visits. They were quite clearly sited to cover the approach to the Emergency Coastal Battery. Presumably some sort of road block would have been in place on the track. Above: The two spigot mortars and a view of the open ground they covered. Note in the top image, corrugated iron seems to have been used for the pedestal's shuttering. A number of concrete bases are visible along with various remains of the sullage system. Other concrete bases have disappeared under 65 or so years of leaf litter but their outline is still clearly visible. Above: Top image- one of the concrete bases.Middle image - a soak away. Bottom image - a nice piece of 4" glazed stoneware pipe still in situ. The Battery still remains but is private property so no access to it. 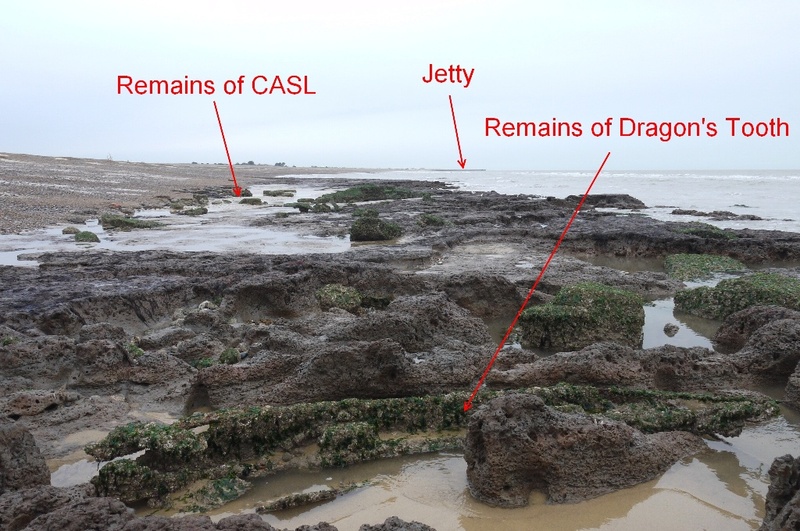 Coastal erosion has accounted for the location of the two CASL's but I think remains of both can still be seen, especially at low tide.